iPAD Training Unit - non-clinical and for training use only. 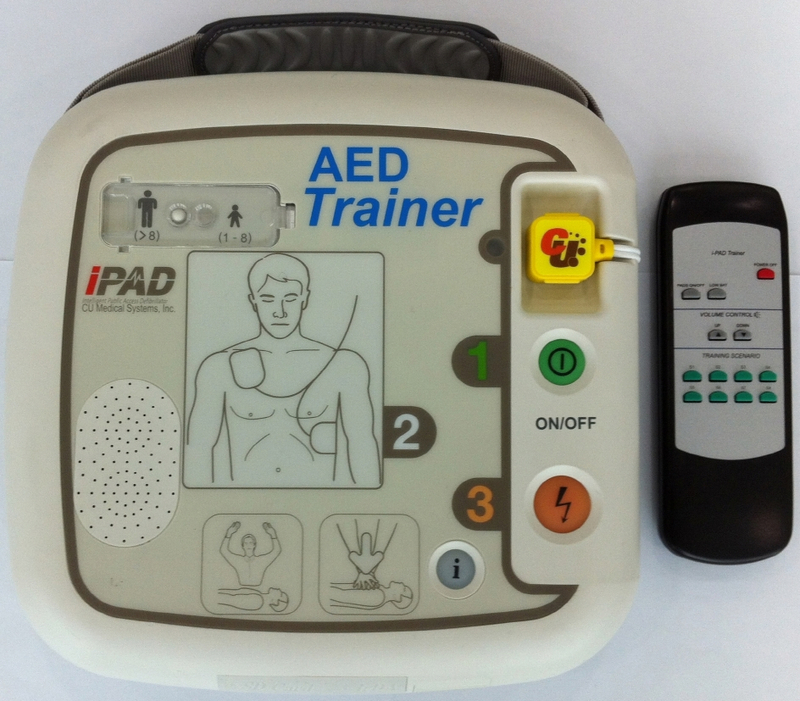 This unit does not deliver a clinical shock and, with its numerous scenarios to choose from, is designed for training users in the correct use of the iPAD defibrillator. It resembles the clinical unit in every way but can also be used to teach defibrillation in a training setting.